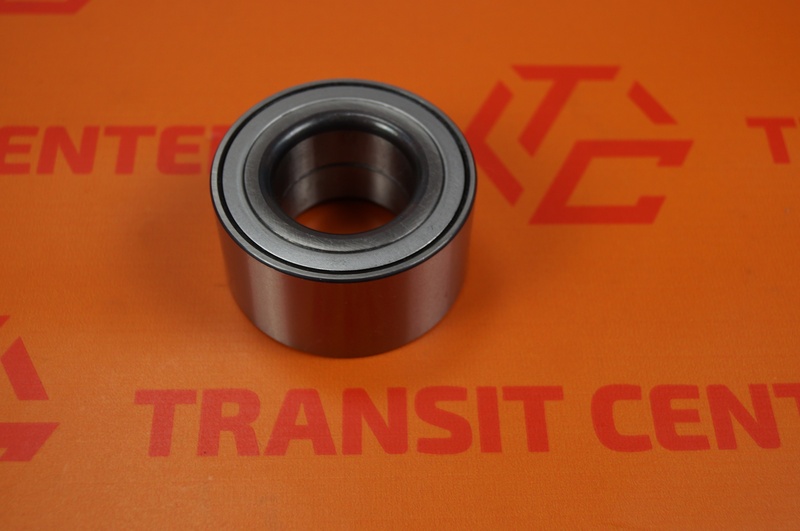 Front wheel bearing Ford Transit Connect is adapted to the car without ABS system. 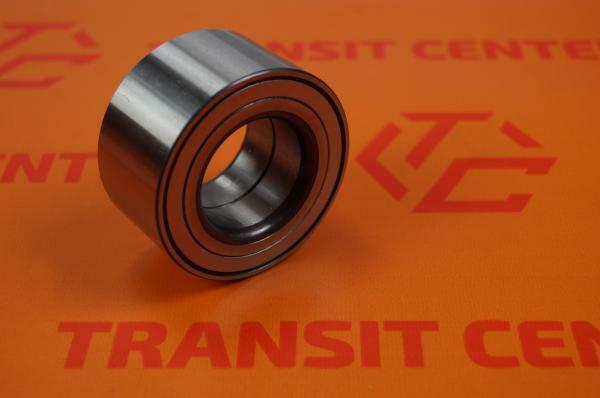 The bearing is pressed in the front hub. Bearing front wheel can be used on left and right for Ford Connect MK1 from the years 2002 to 2013. Bearing front hub is part of a new, sold as a replacement.